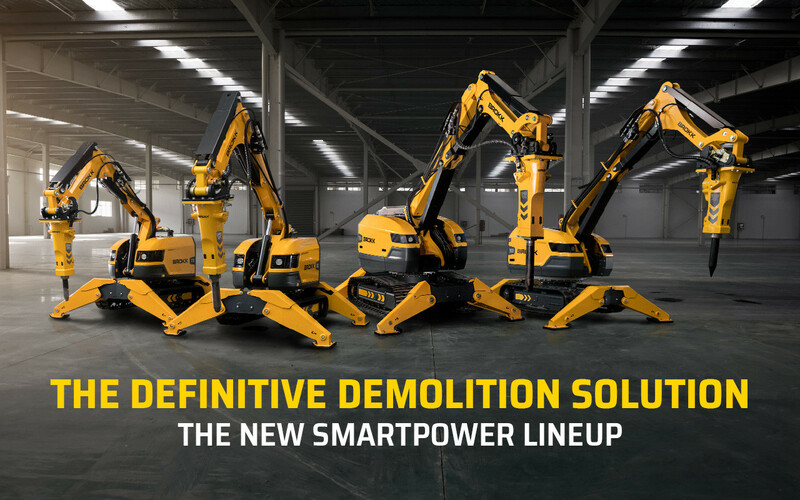 Now, Brokk takes the next step in intelligent demolition. Four range-completing wonders with industry-first technology and features: SmartPower enables record-breaking strength and reliability; SmartRemote gives new levels of ergonomics and productivity; and SmartDesign combines ruggedness and serviceability. If you liked the Brokk 160, you’ll love this machine. The Brokk 170 adds more power and intelligence in the same compact, remote-controlled package.